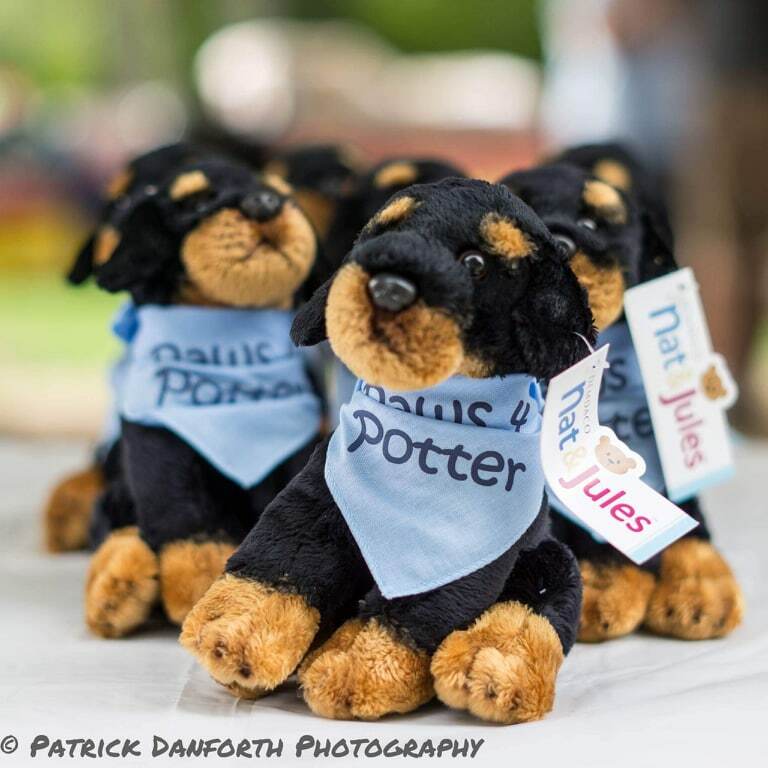 The Paws4Potter online store is powered by Square, Inc. You can visit the store by clicking here. Most of the proceeds generated from store sales are redistributed to the National Canine Cancer Foundation in Potter’s memory. A small portion is allocated to Paws4Potter to help fund future educational events and publications so that more awareness for pet cancer can be spread to more people and more communities. If you are local to the Watertown, NY area, we can arrange for you to pick up your ordered item(s) if you would rather not pay a shipping fee. There is a flat $5.00 rate for shipping items within the USA. Please contact us at paws4potter@gmail.com if you need to ship items outside the USA.